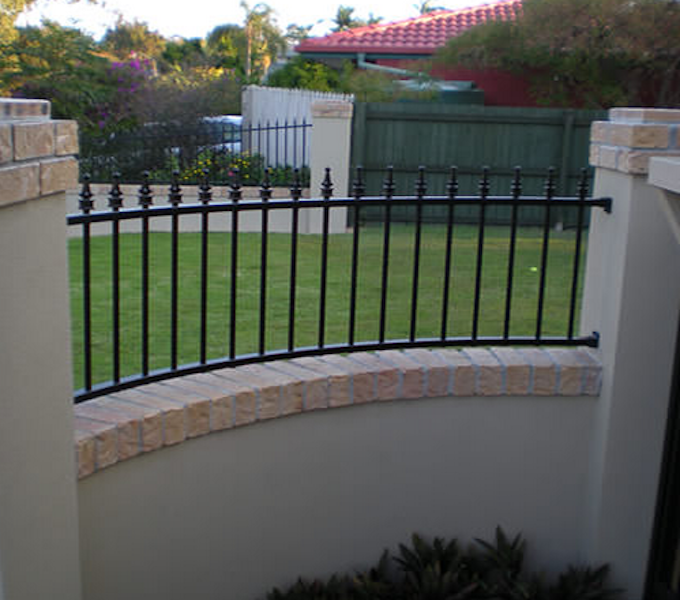 Don’t sit on the fence when it comes to improving your home, garden or commercial property – choose Garmisch Fabrications! 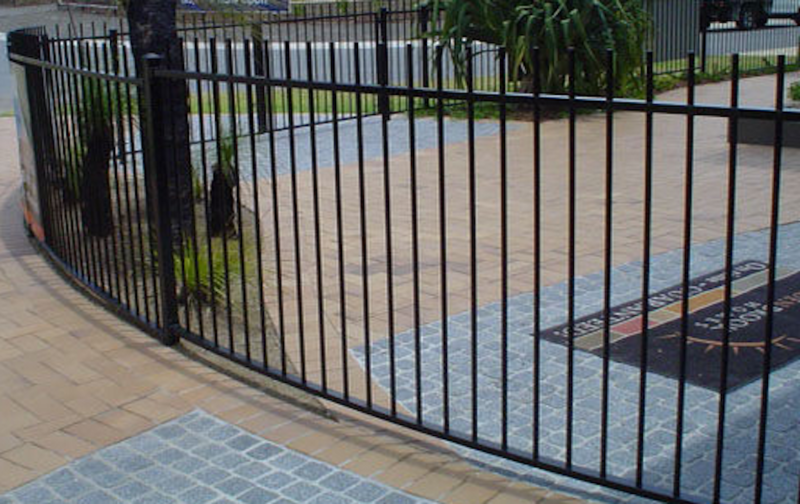 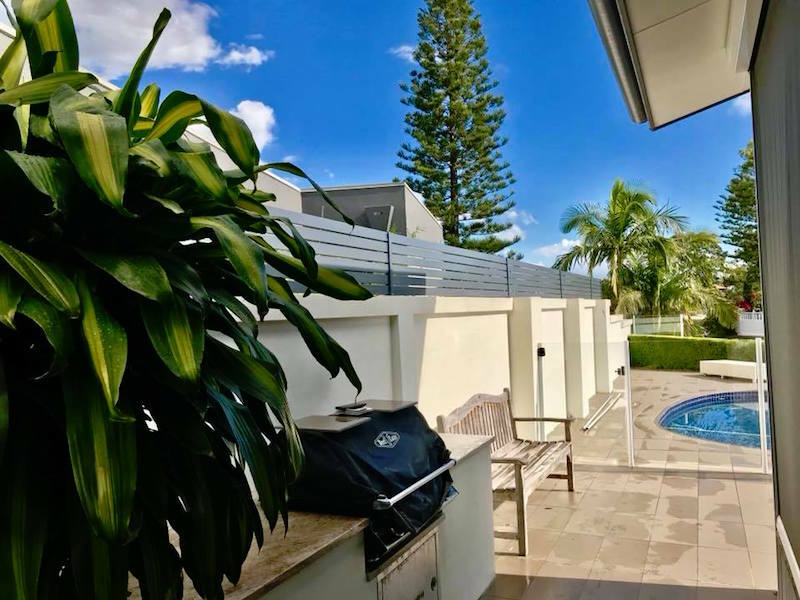 It’s not just about keeping you and your property safe and secure (though our durable and reliable products will do just that, and meet all relevant Australian standards). 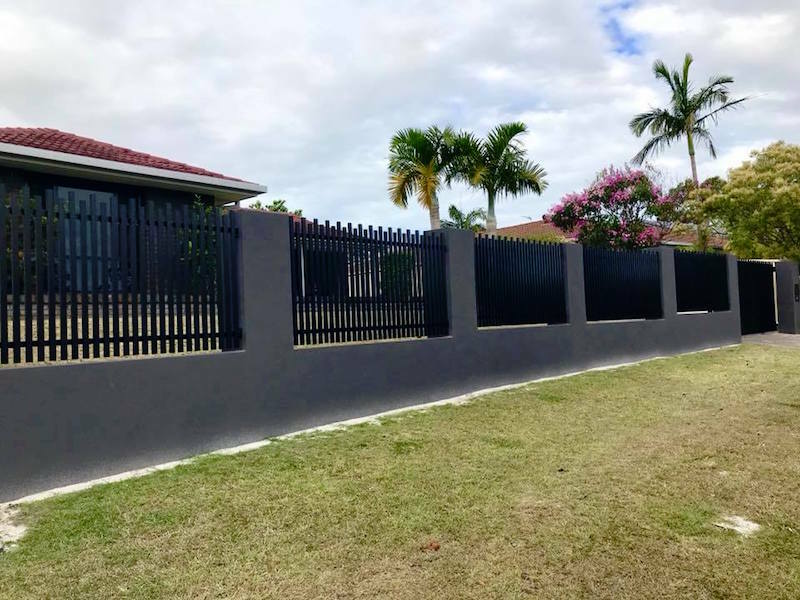 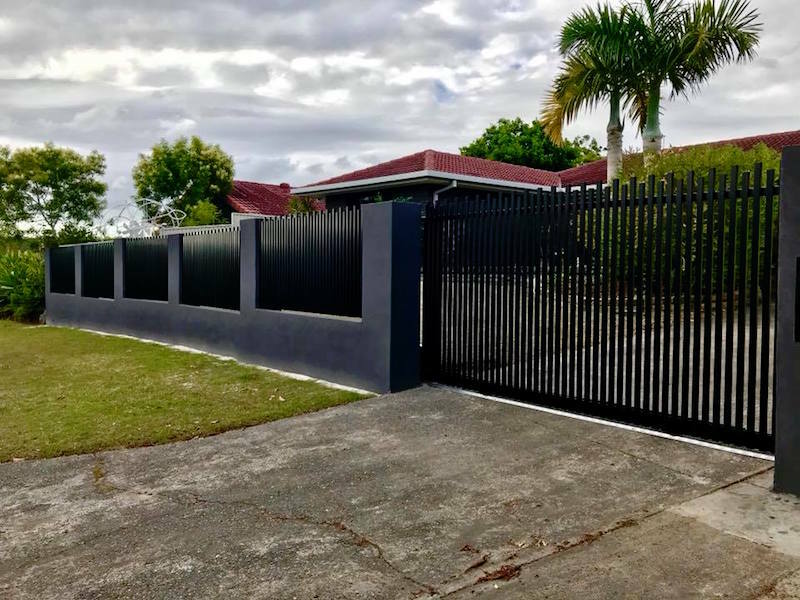 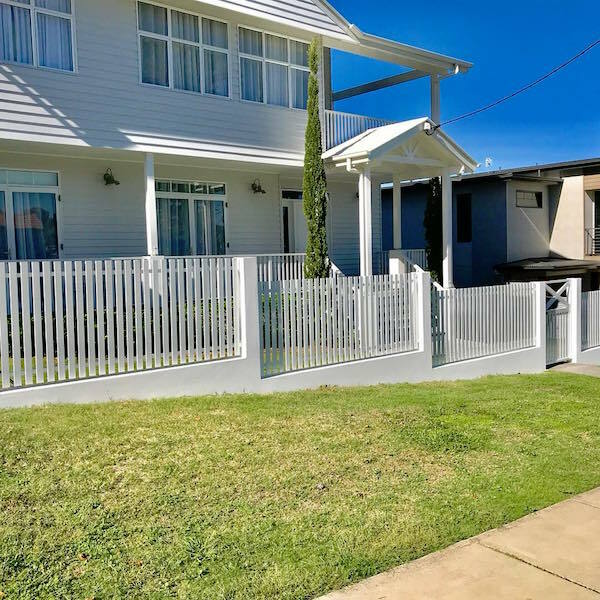 Your fence is also one of the first things people will notice when they arrive at your property, so it’s essential that you make a great first impression. 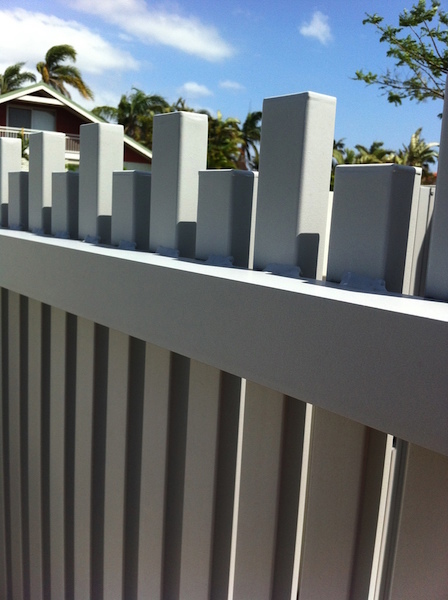 Made from the highest quality materials, yet also looking the part, our fences will help you do just that. 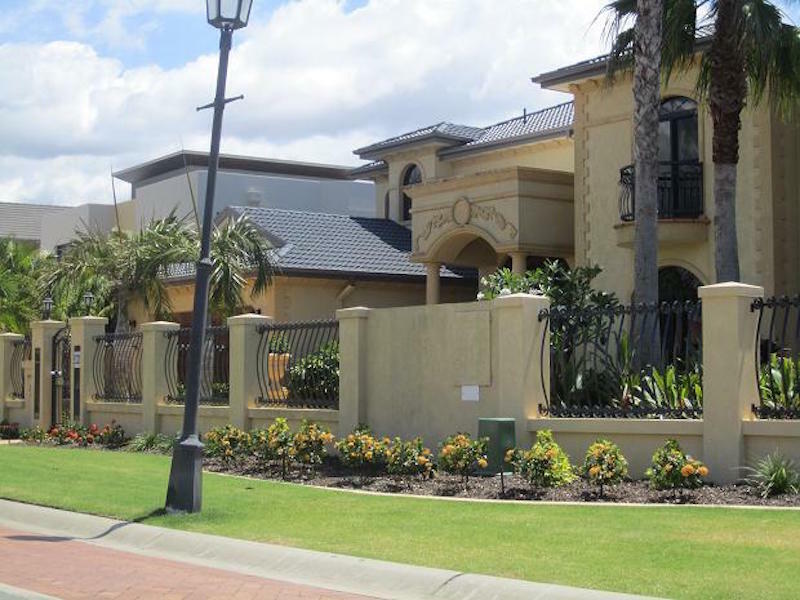 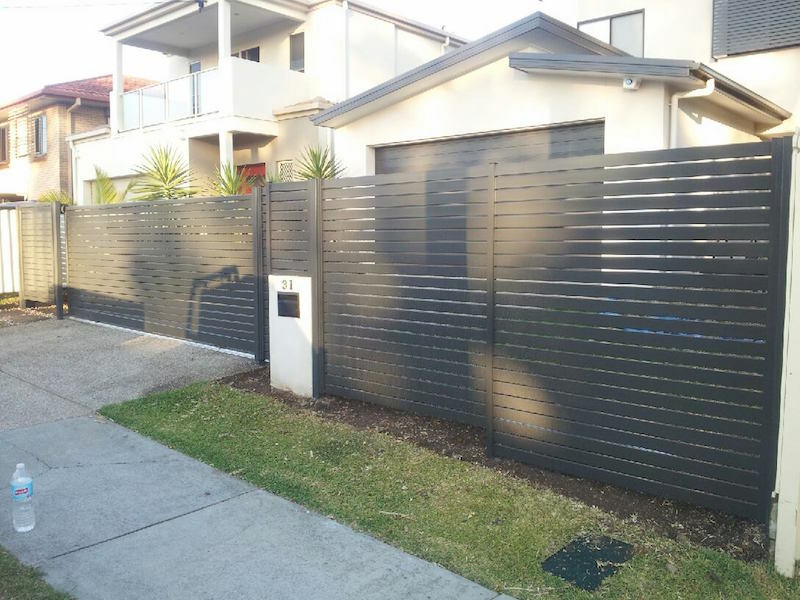 We offer both functional and more decorative fencing options, and can provide you with fences in a huge range of styles and colours. 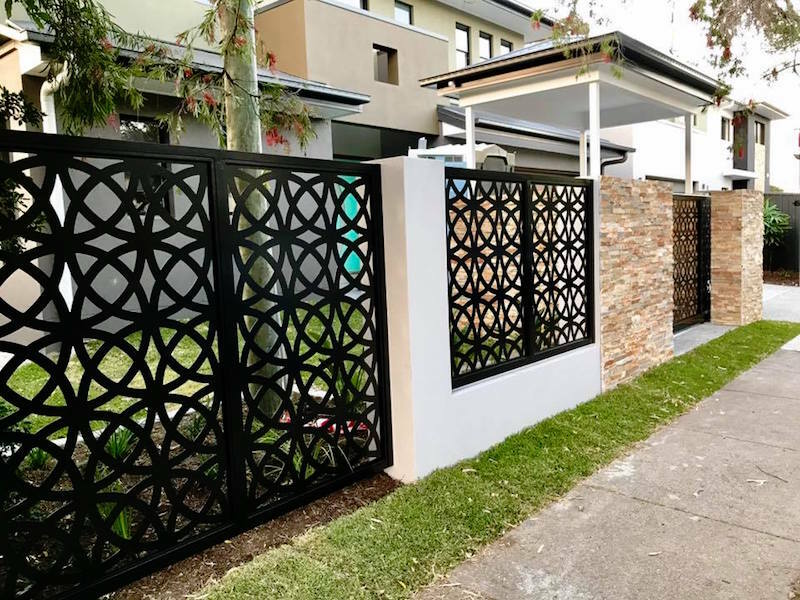 Customisation is something that we pride ourselves on – with our expertise and experience in the industry, together with your own input, we’re able to offer amazing and unique designs that tick every box. 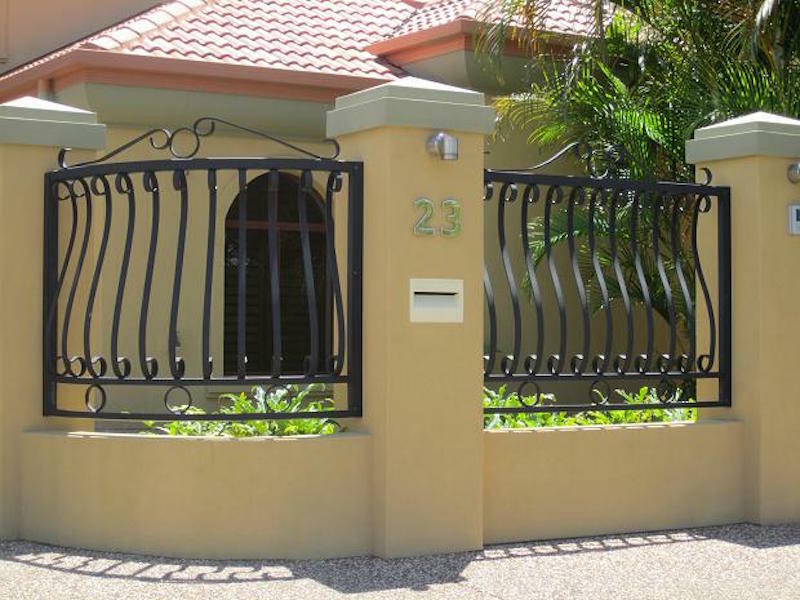 We work with a diverse clientele, and no matter your needs or budget we specialise at finding a solution that you’ll be delighted with. 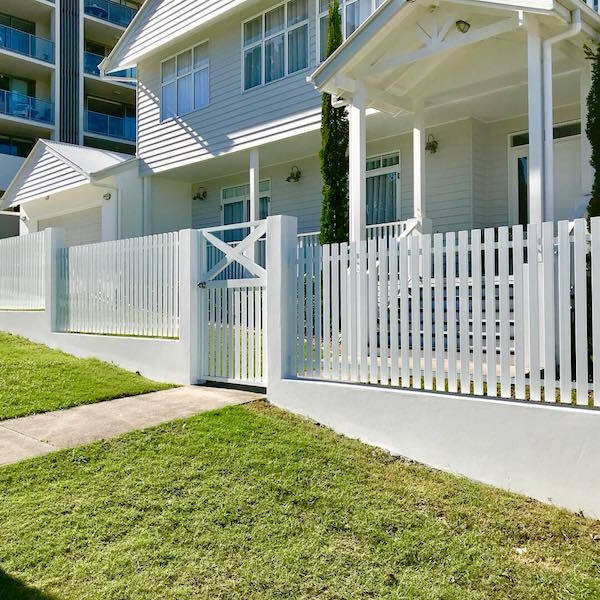 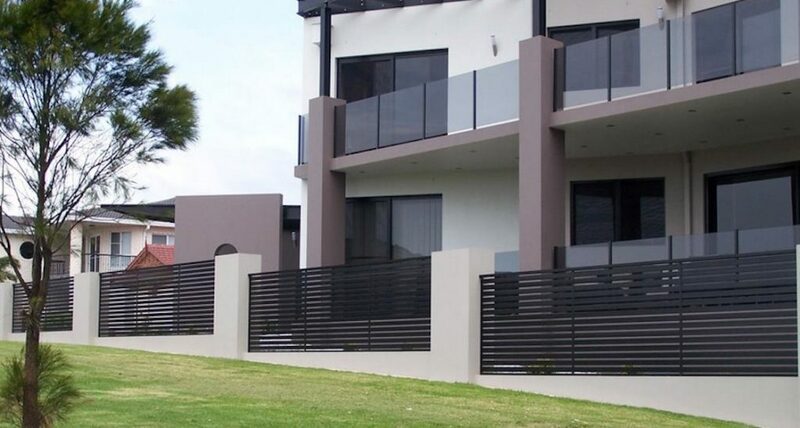 From stylish modern buildings to traditional older ones, we’ll craft a fencing solution that complements your property and matches it seamlessly. 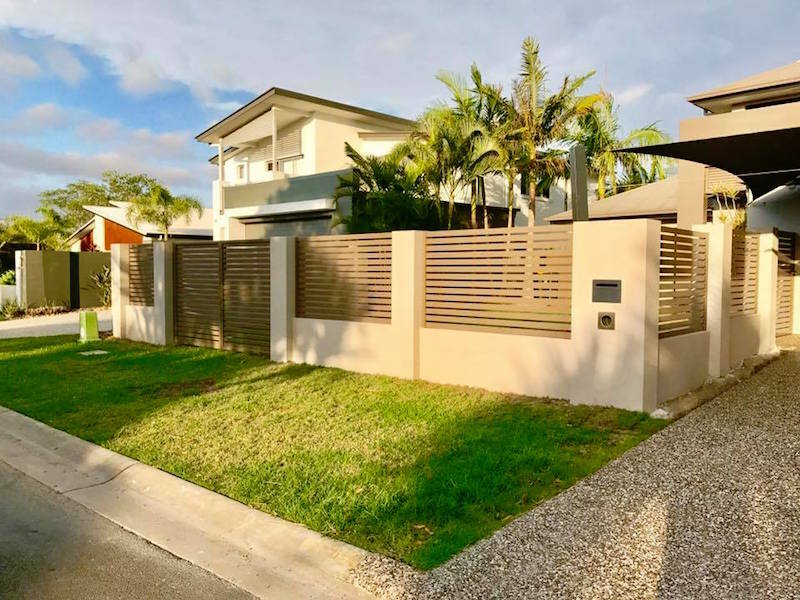 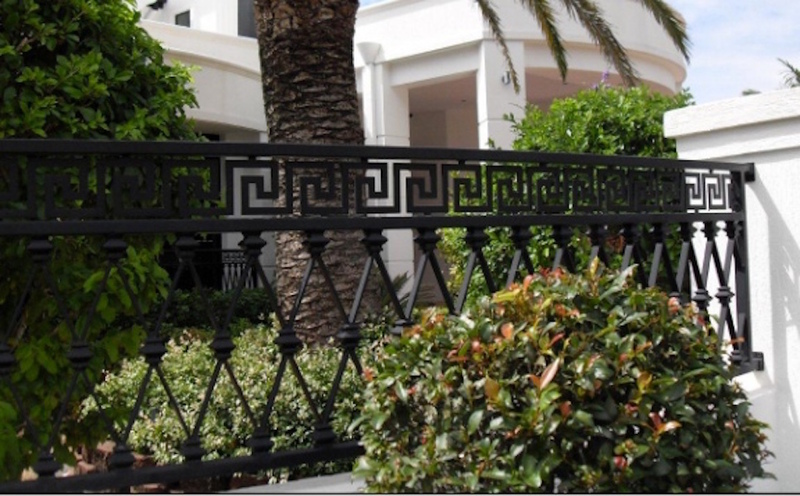 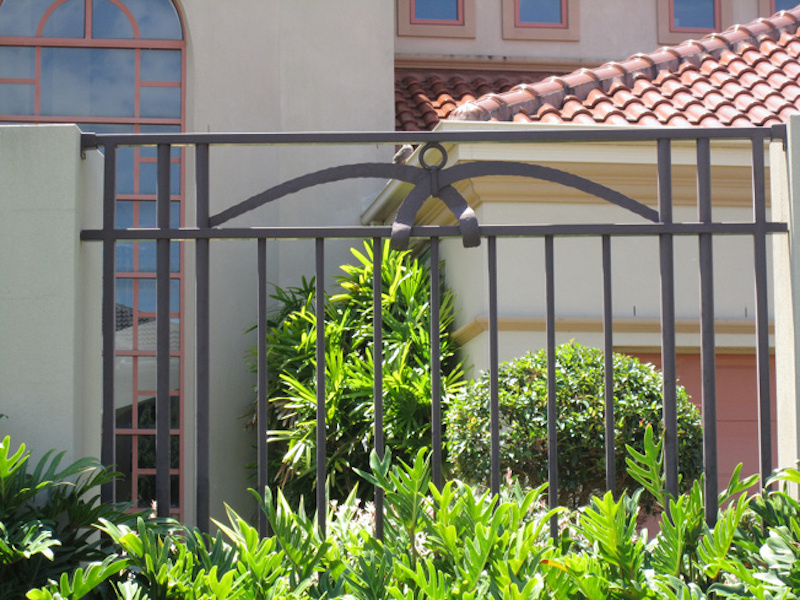 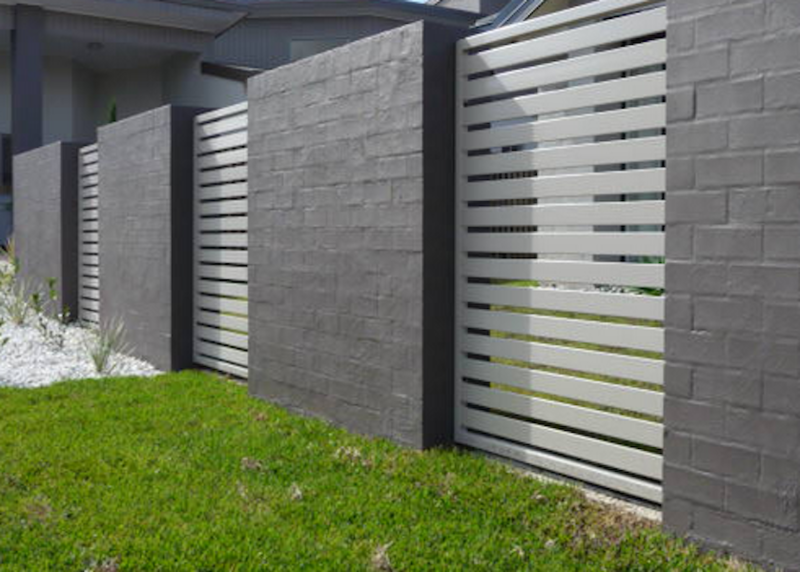 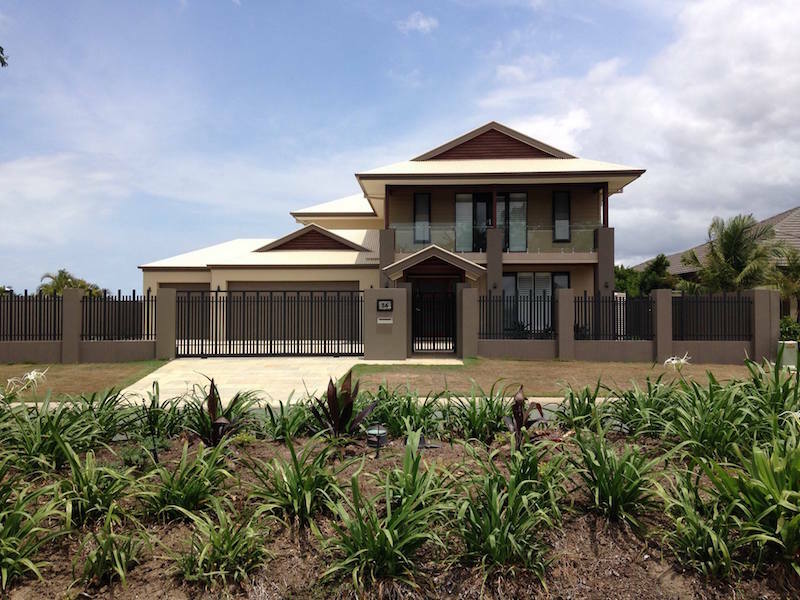 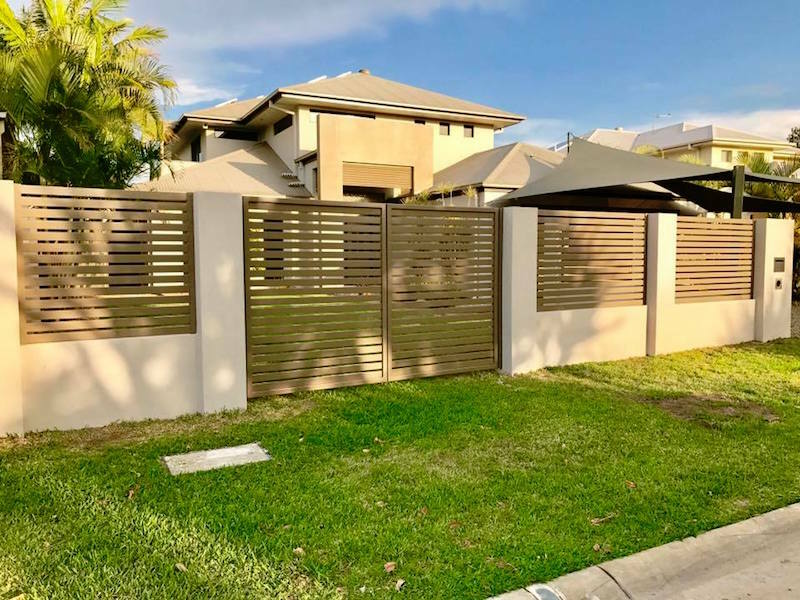 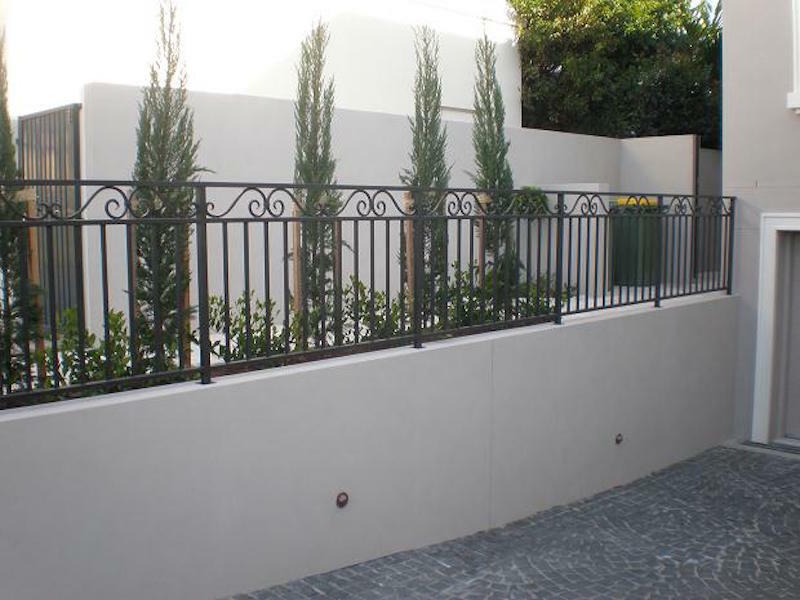 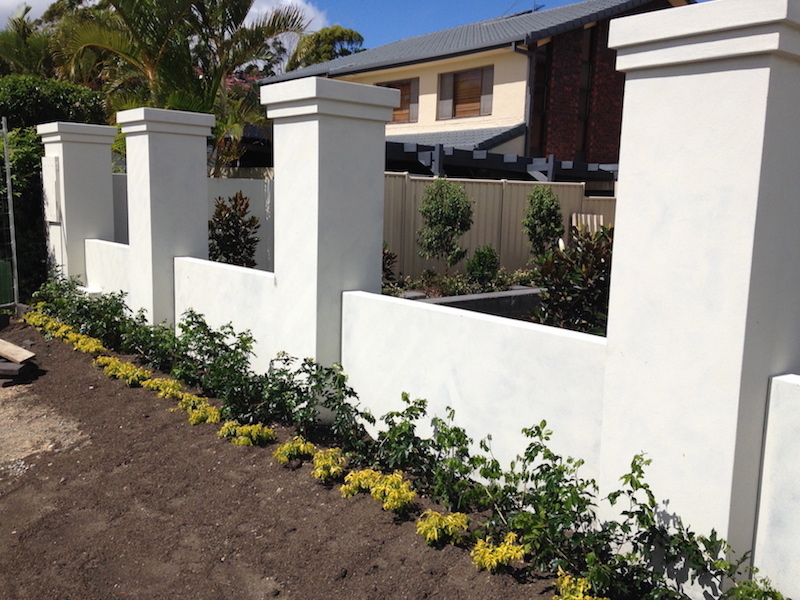 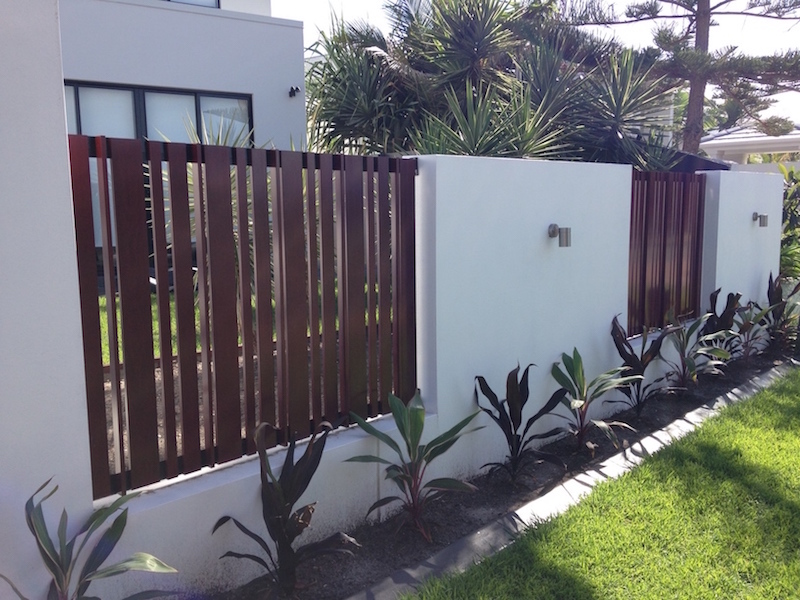 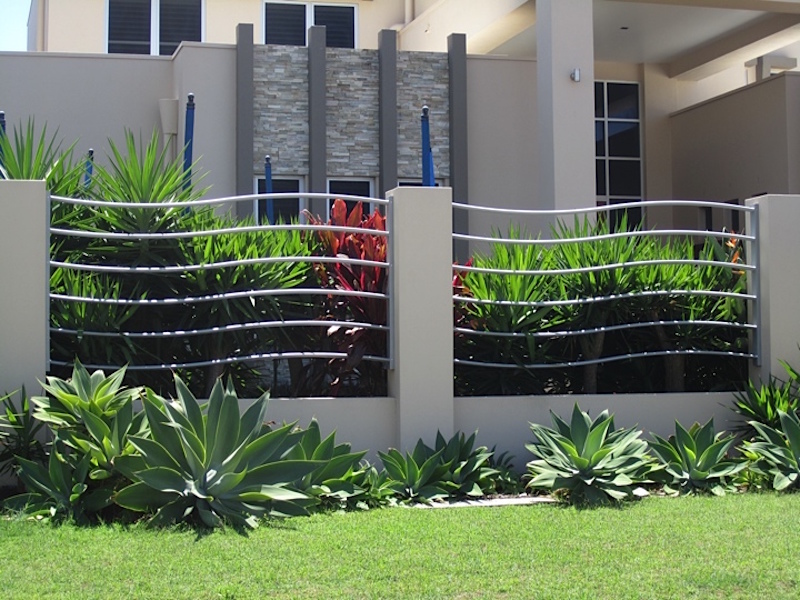 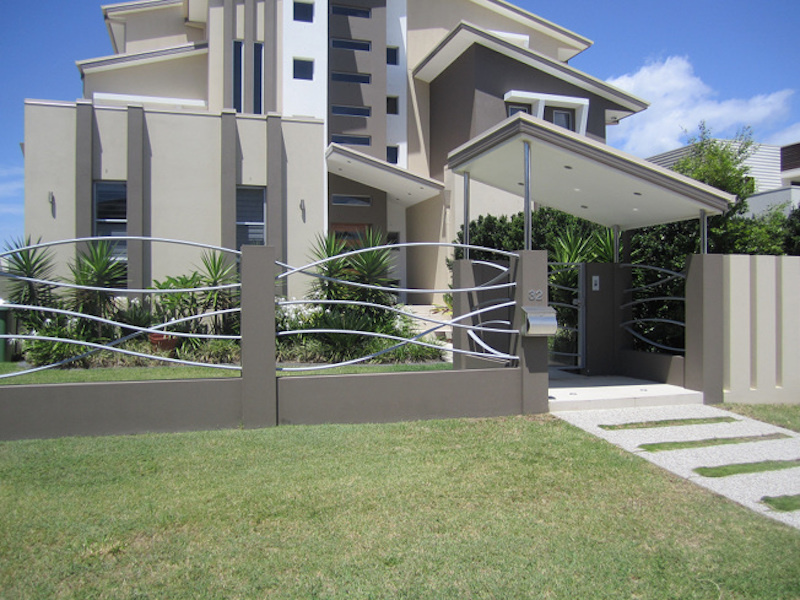 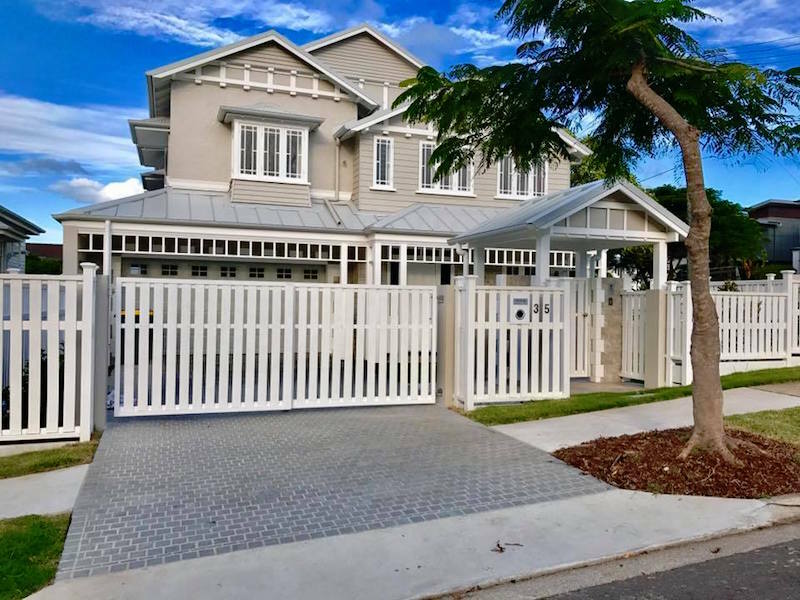 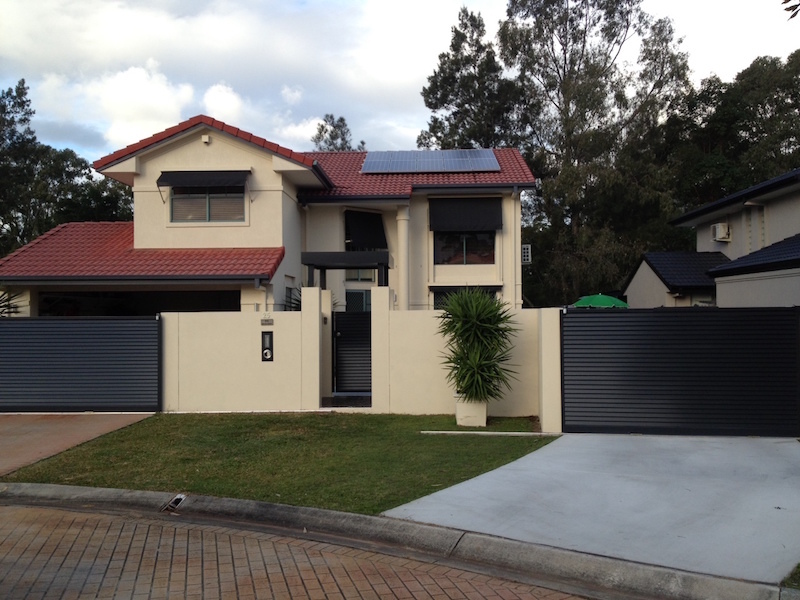 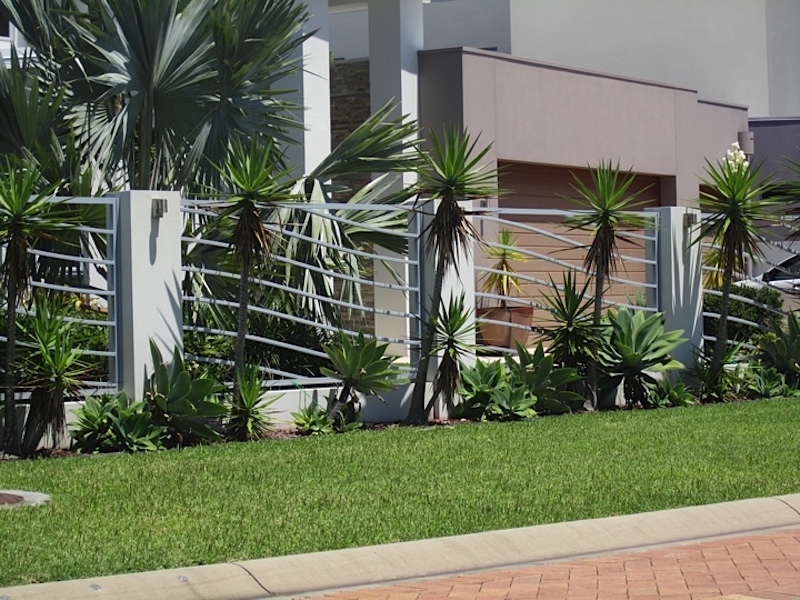 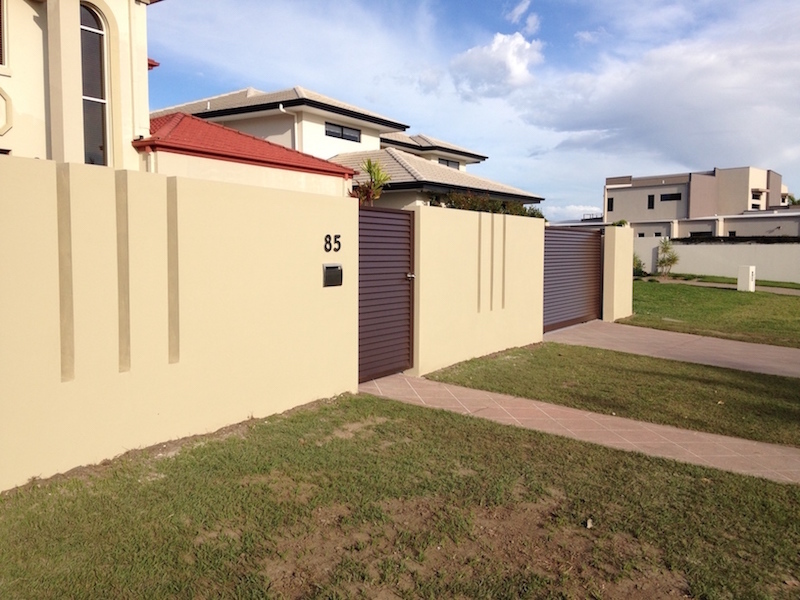 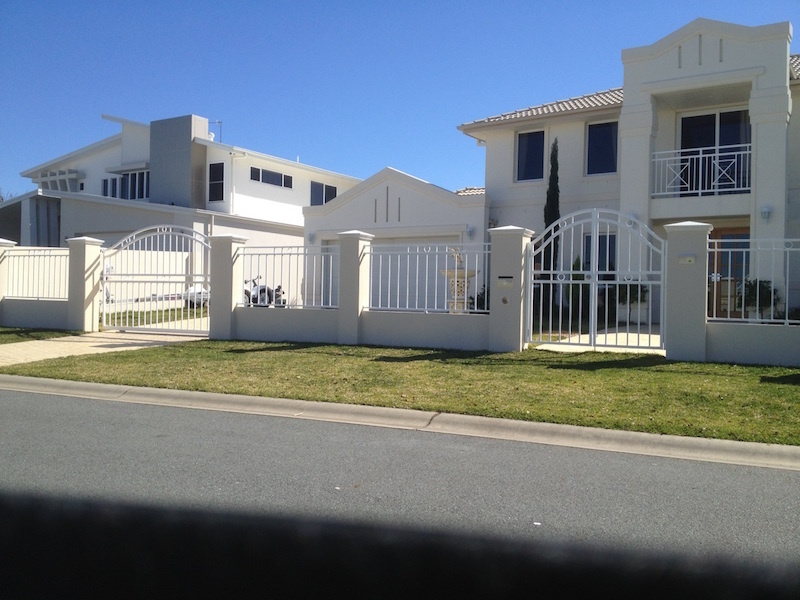 Interested in one of our amazing fences on the Gold Coast here at Garmisch Fabrications? 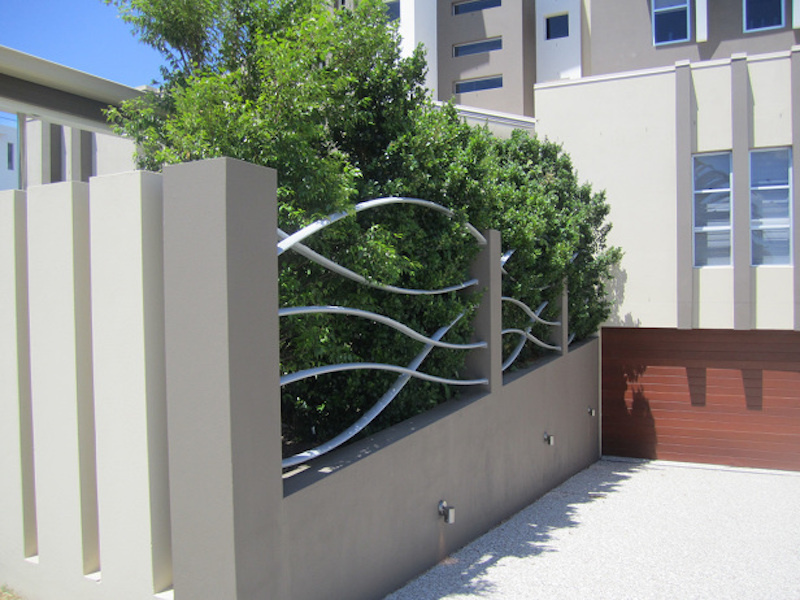 Take a look at some of our previous work if you need some inspiration, or come to us with a design of your choice. 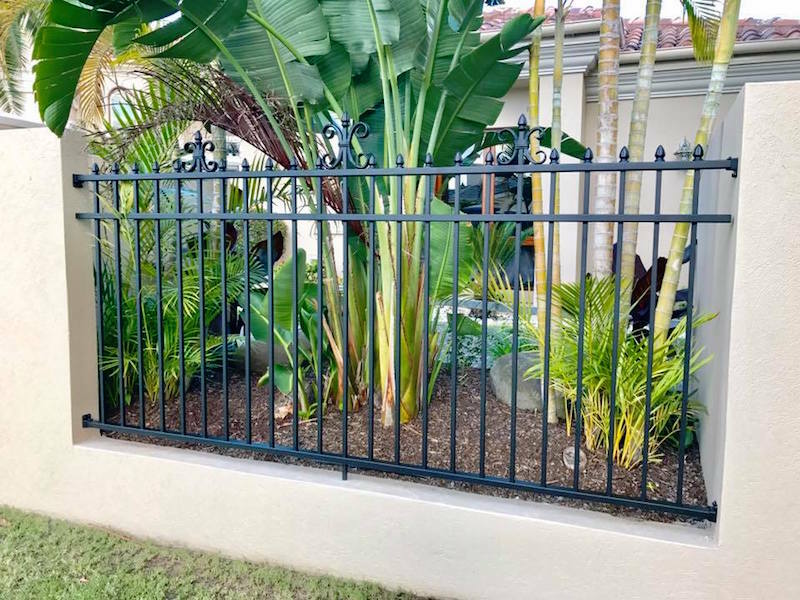 We’re looking forward to creating and installing the perfect fence for you – contact us today for a free quote!